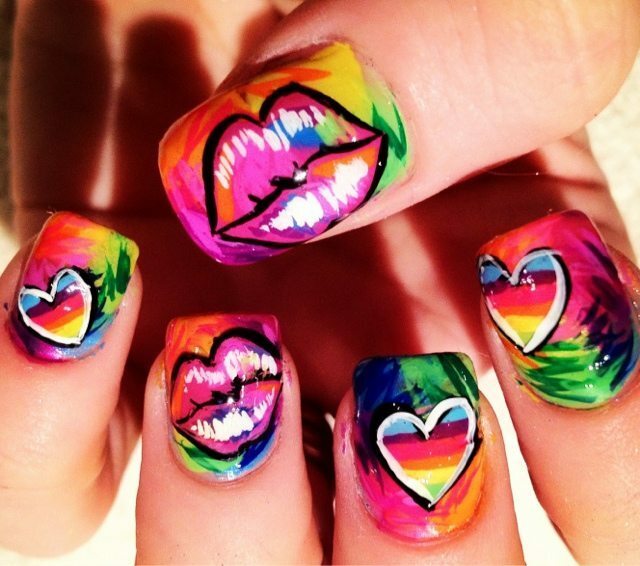 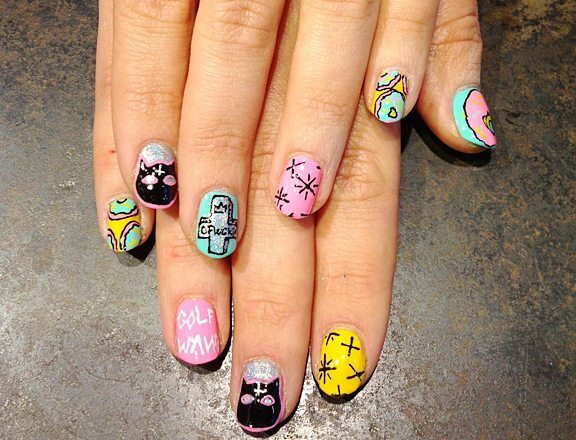 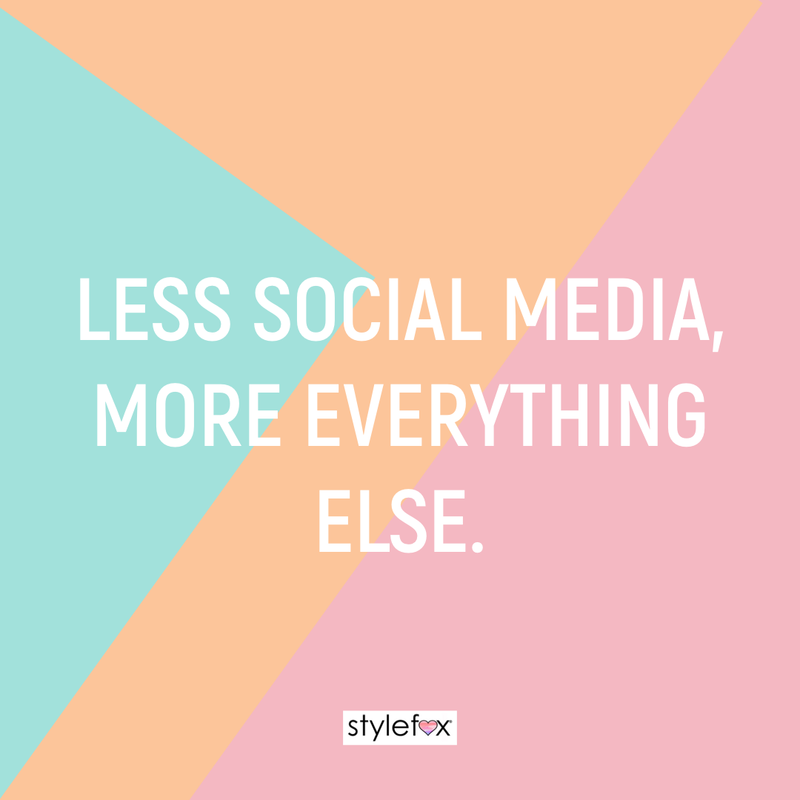 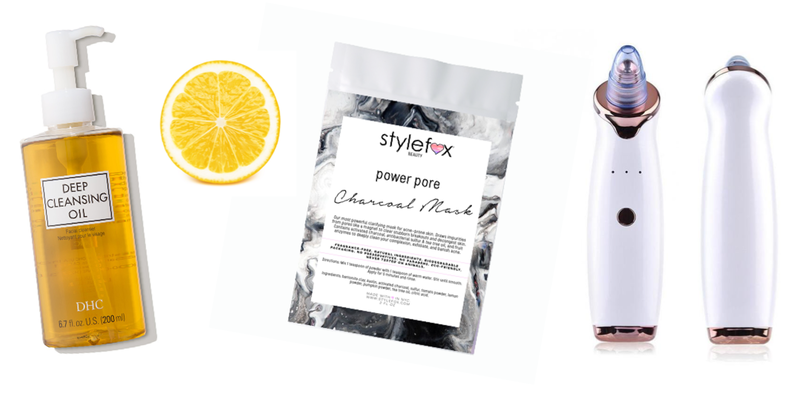 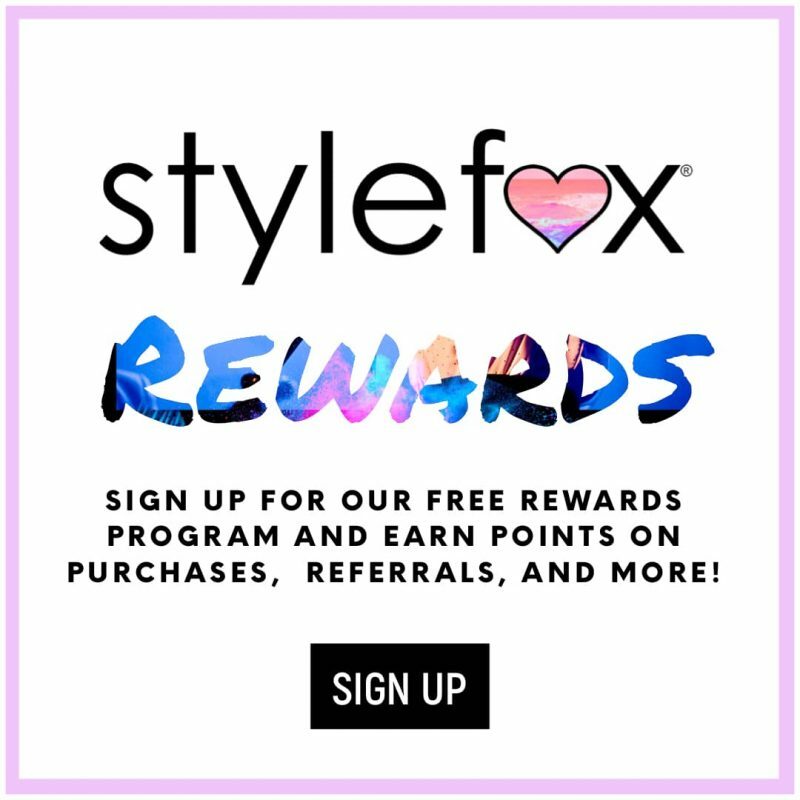 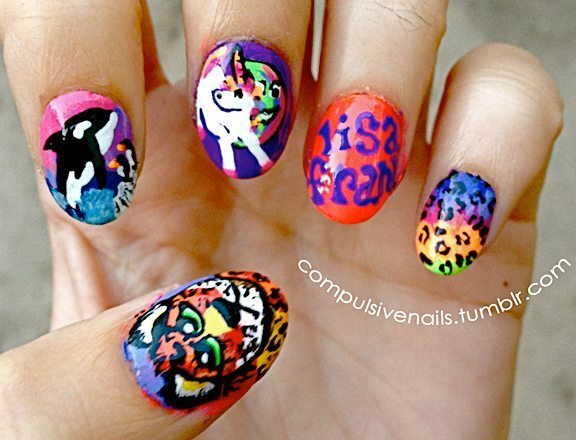 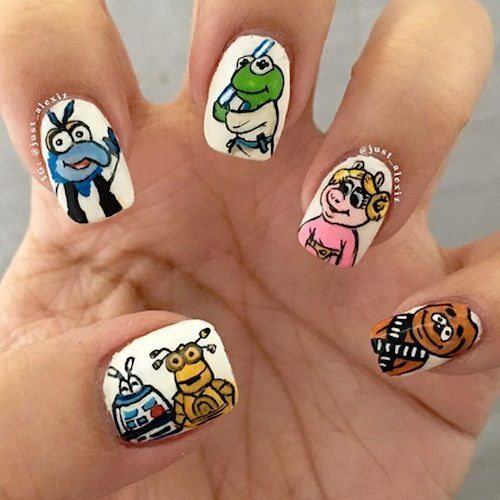 While nail art trends have recently taken a more subdued, simple turn (i.e neutral tones and negative space designs), we’re still kind of in love with colorful, fun nail designs -and we’re not alone. 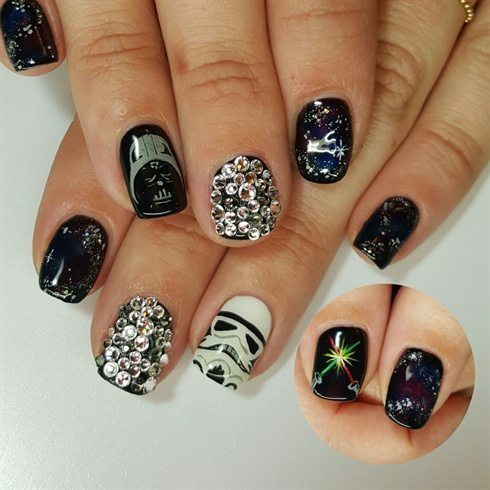 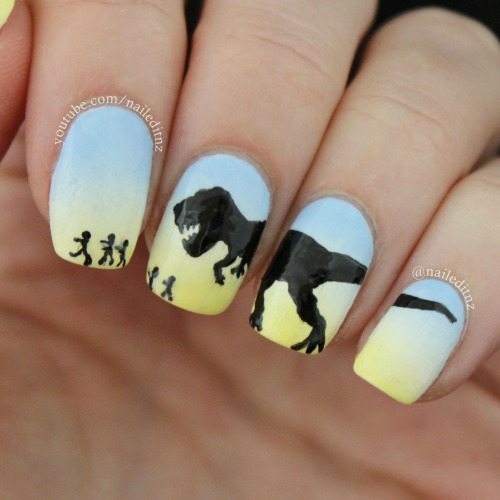 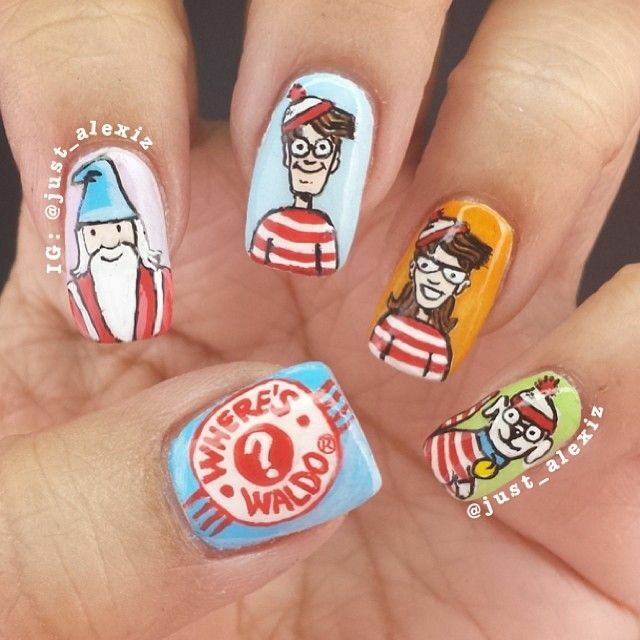 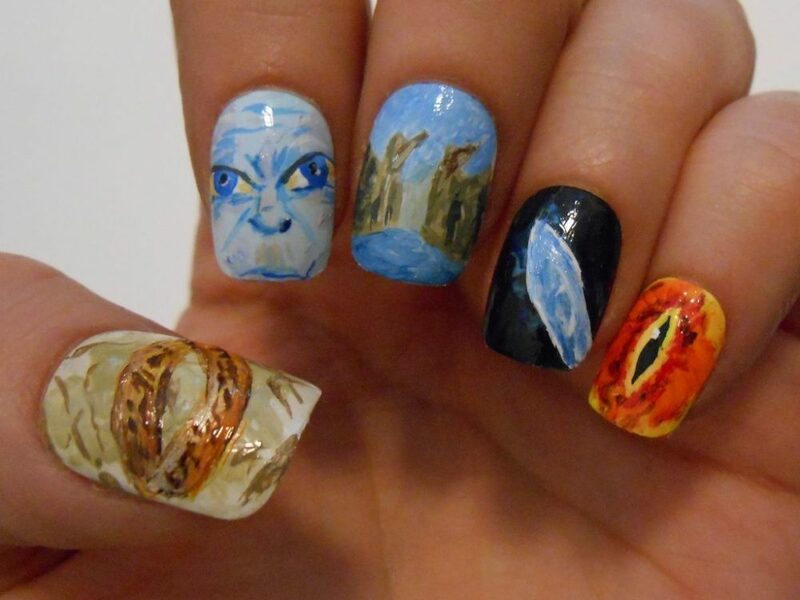 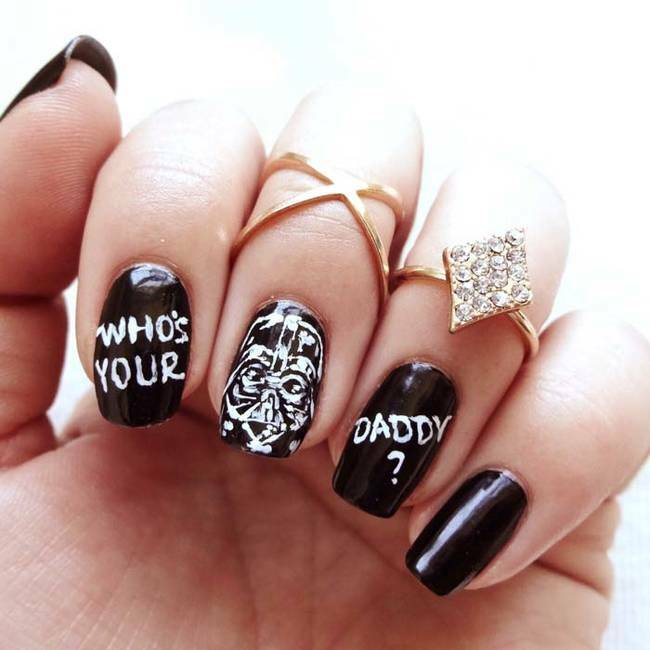 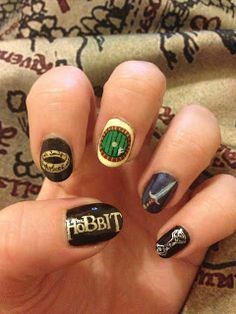 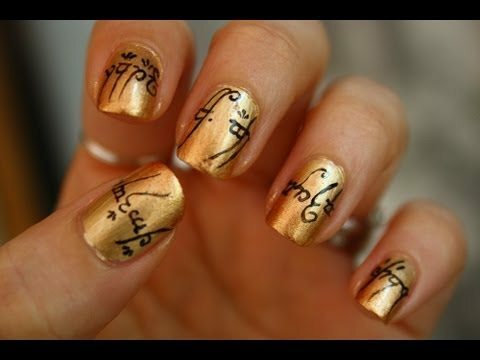 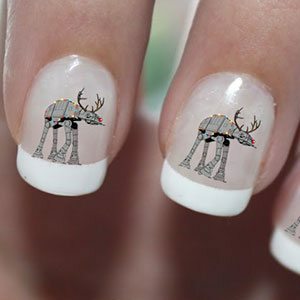 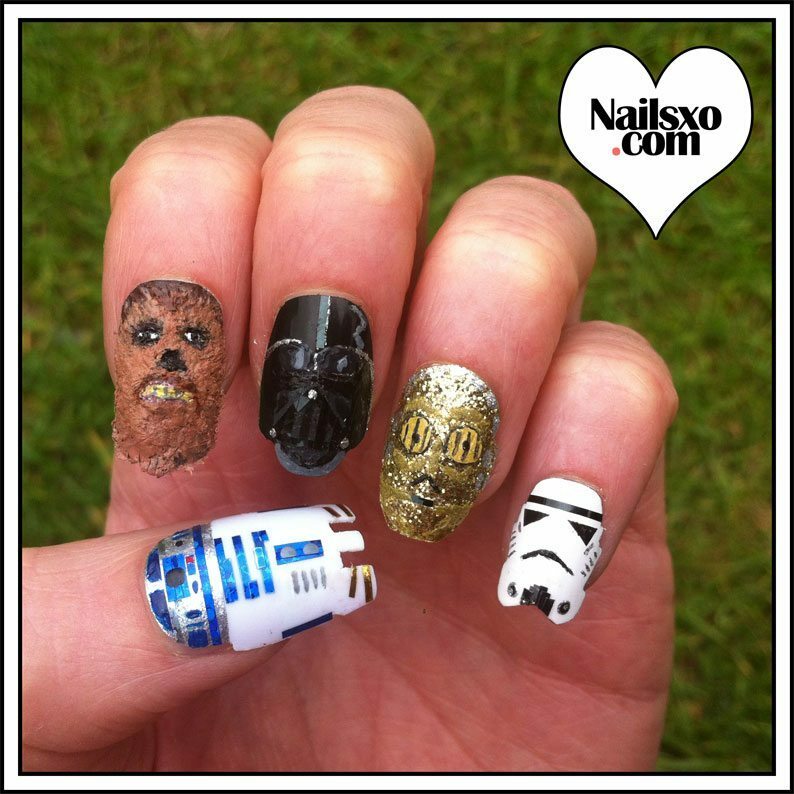 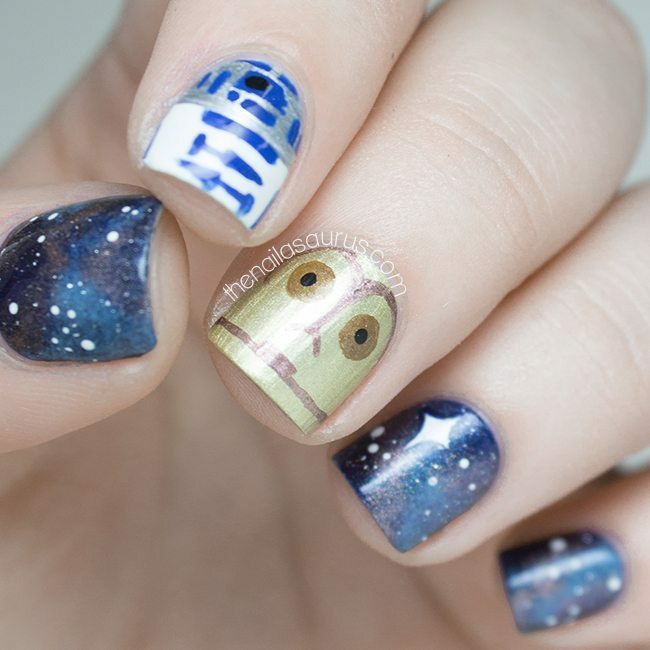 Quirky nail designs are still going strong and with nail wraps and stick on decals, it’s never been easier to take your nerd-dom to the next level. 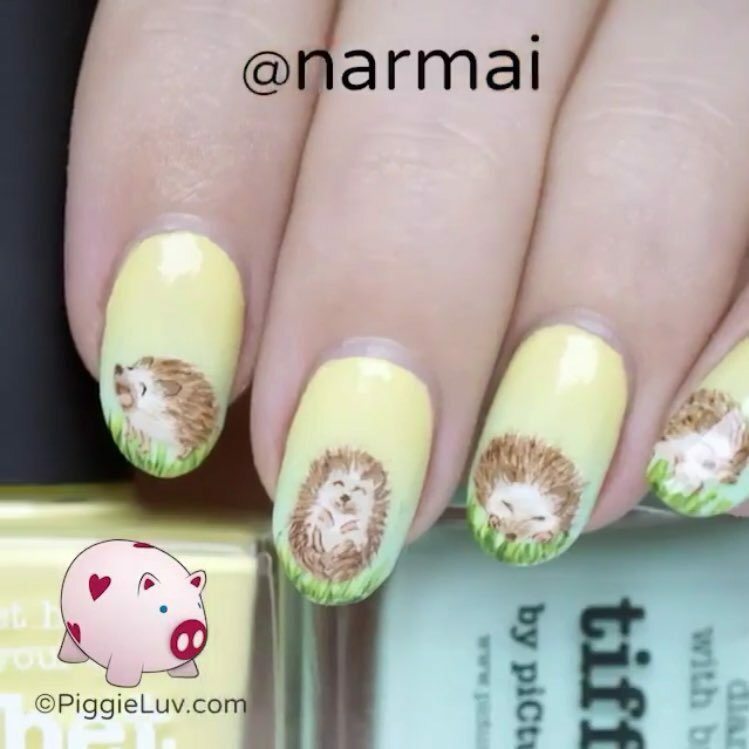 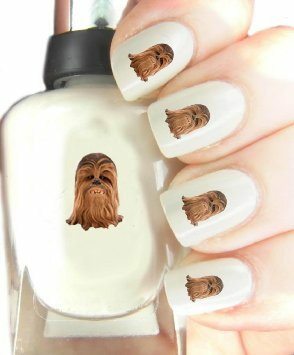 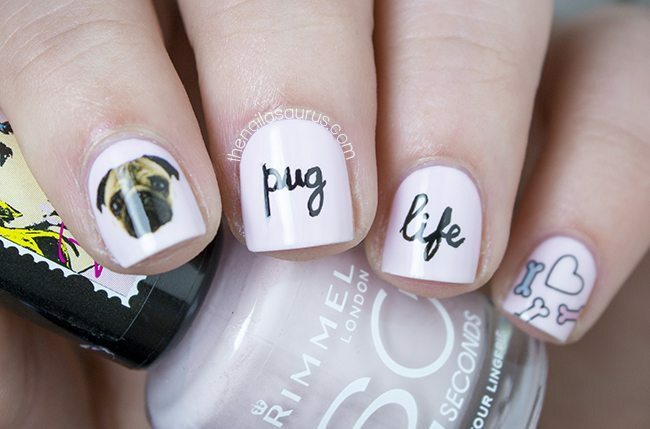 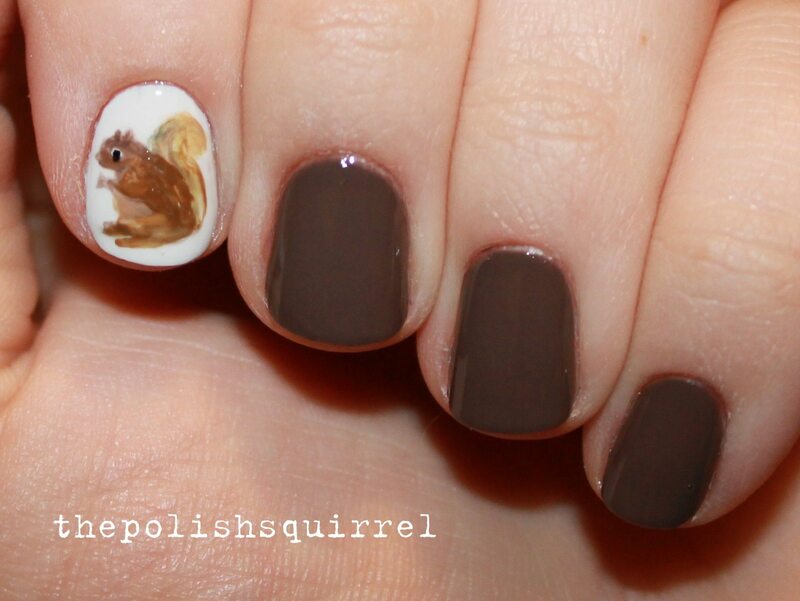 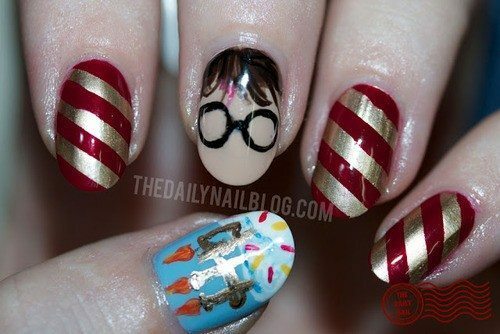 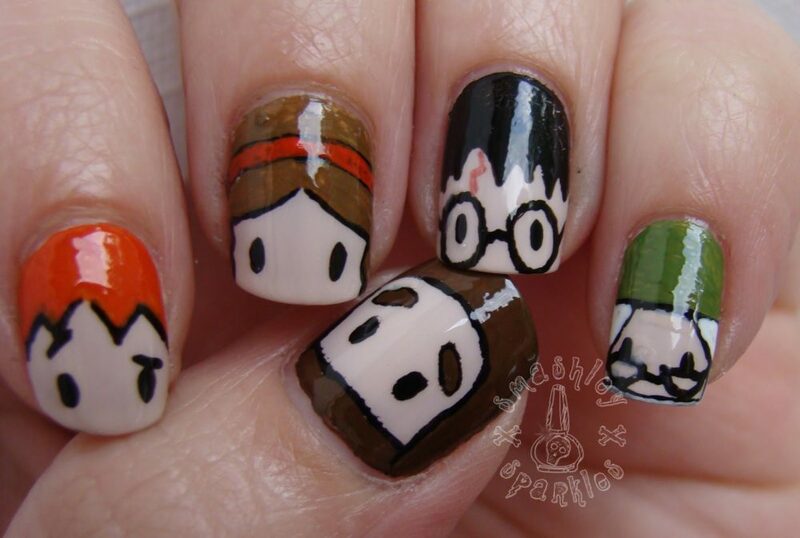 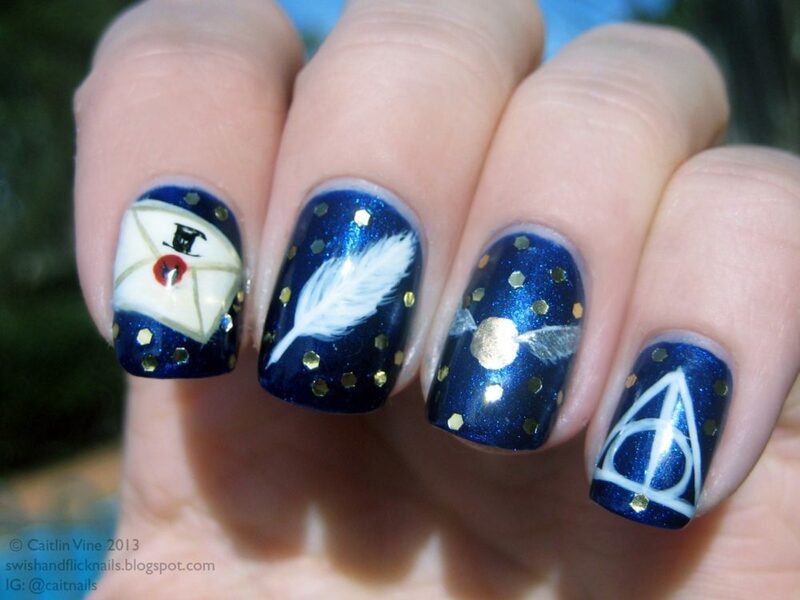 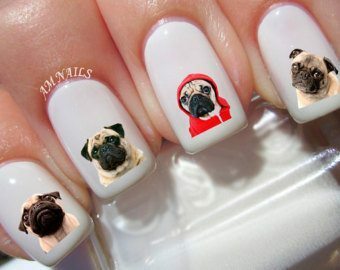 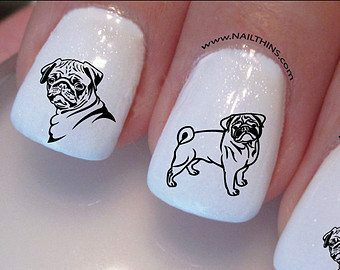 So, for all you pug, Star Wars, Lisa Frank, Where’s Waldo, Lord of the Rings, and Harry Potter fans -here are 25 adorkable nail designs for your next mani!